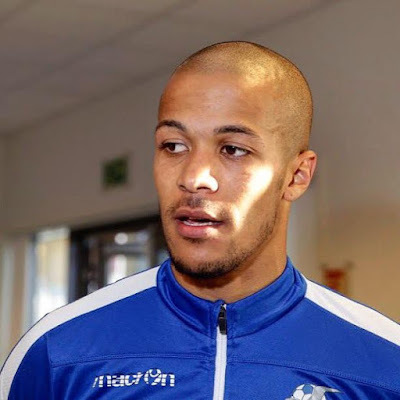 His club FK Haugesund's confirmed his nomination on their official website on Wednesday. 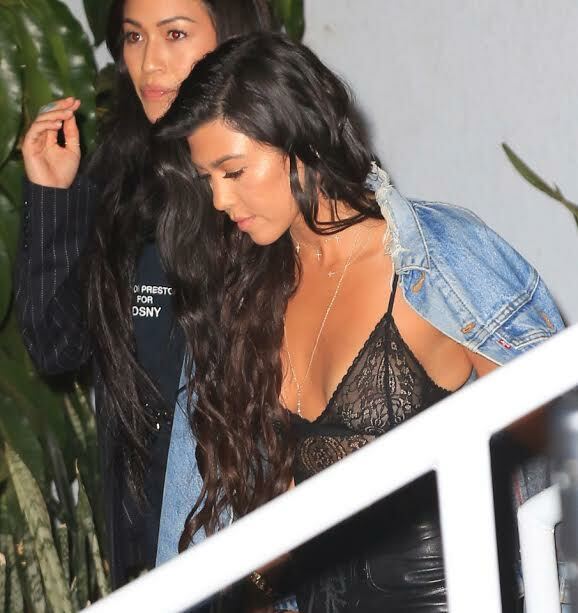 Kourtney Kardashian has followed Kim Kardashian's braless footsteps as she was pictured wearing a lingerie top without bra to attend brother in-law Kanye West's LA concert on Tuesday night. UK Tee born Uzoegwu Kosiso Theodore from Anambra state is a Nigerian fast rising music act. 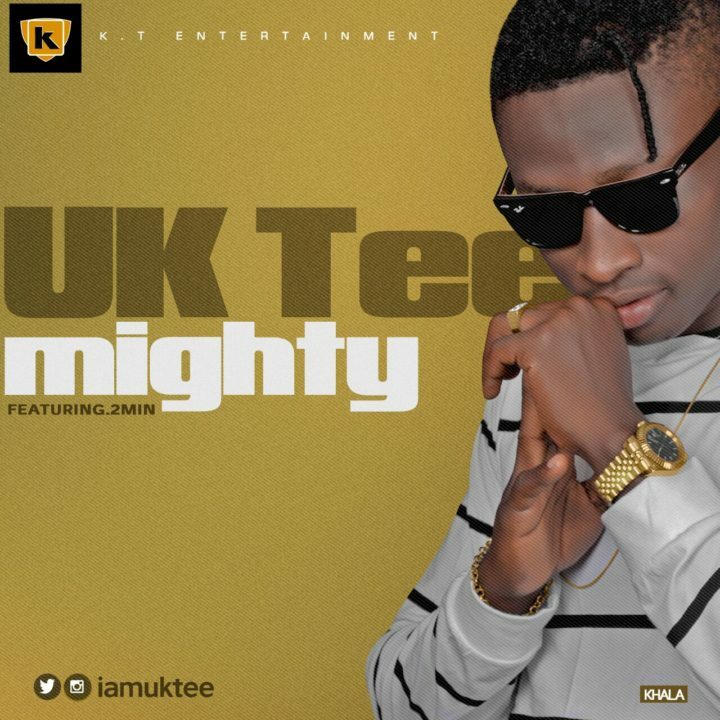 The Lagos based K.T Entertainment signee is here with his new single titled ‘Mighty’ ft. 2Min. 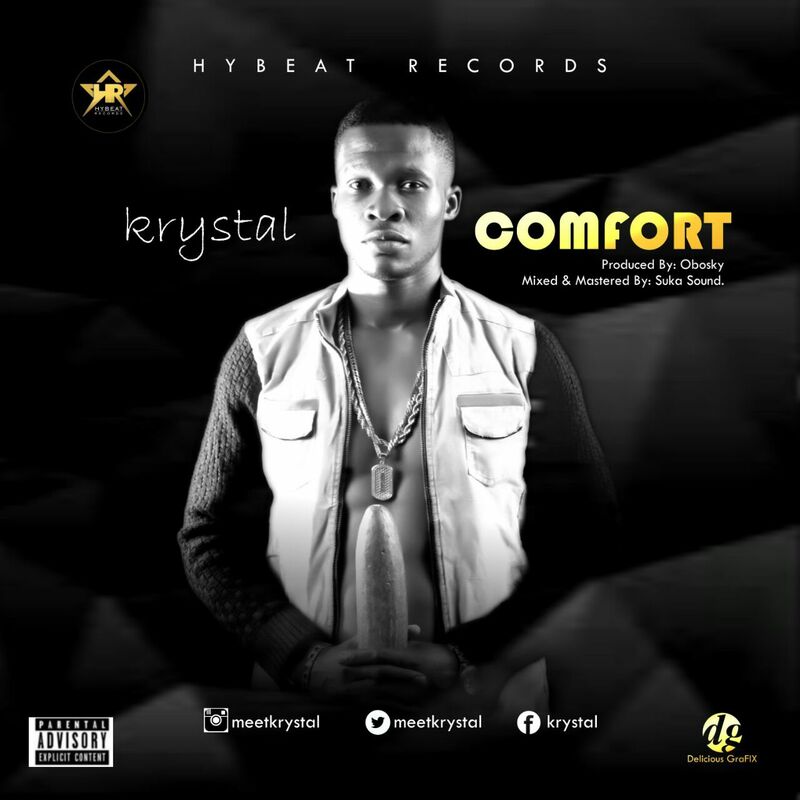 Nigerian Afro-fusion artist Krystal has released his long anticipated debut single ‘Comfort’. The Hybeat Records Mayor comes again in engaging style, showing off his Afro-Pop sensibilities, and thrilling with lyrical skill. 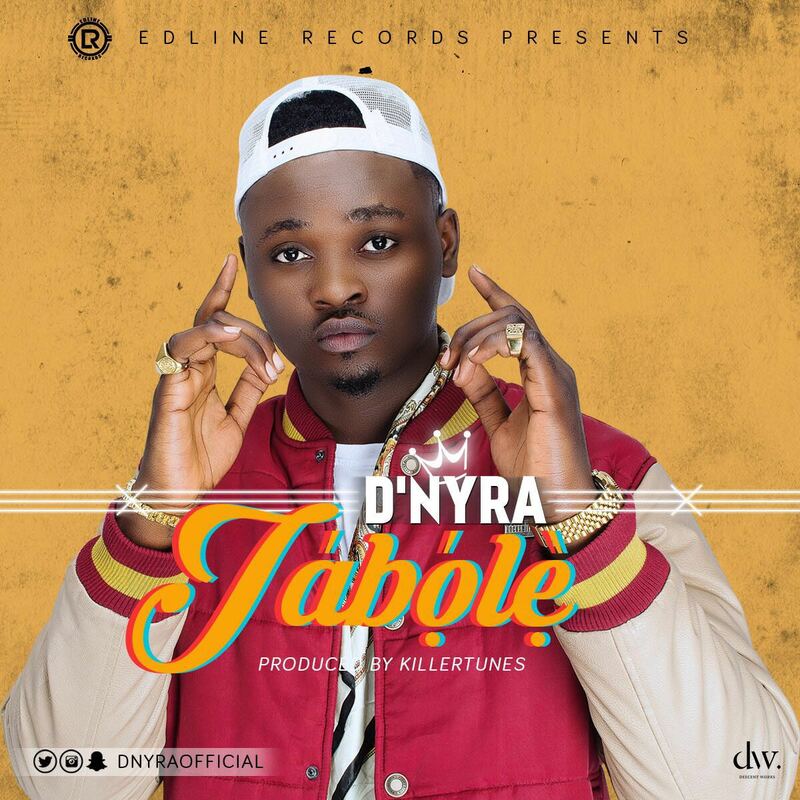 Krystal who is from Abia state, and born in the early 90s comes through on ‘Comfort’, and this song is poised to be a hit with its immersive melody, and fusion sounds. 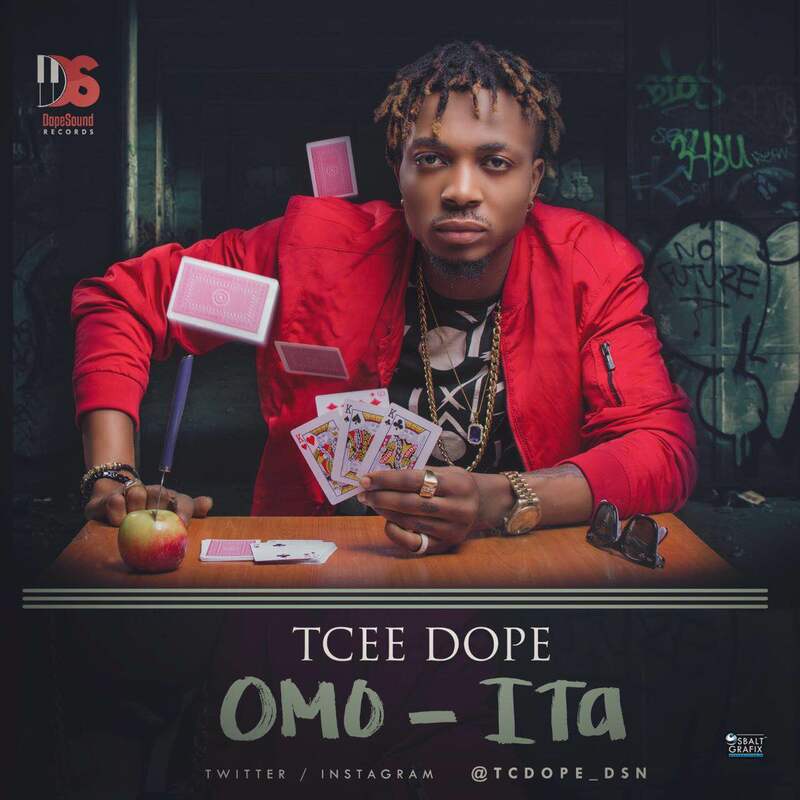 Brand new music video from song writer & performing artiste – TCEE, this is titled ‘OMO ITA’ & was inspired by real life occurrences. 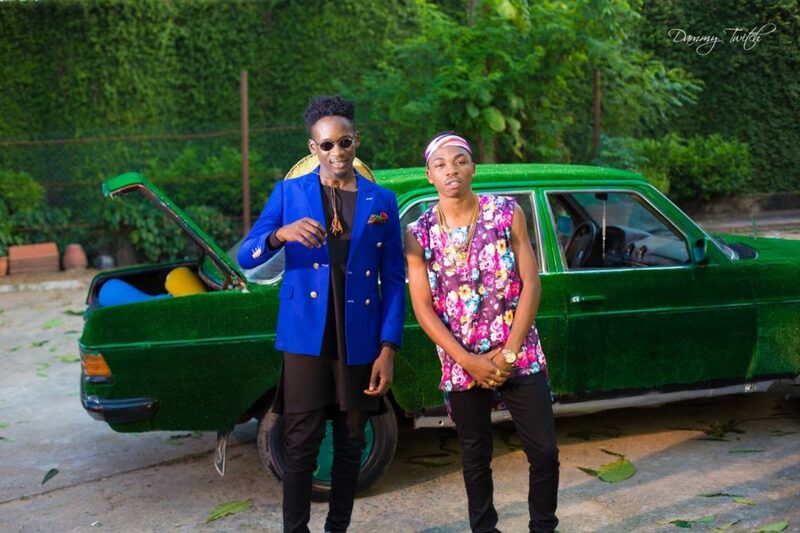 Mayorkun wow-ed everyone in April this year after he released his smash hit ELEKO, which amassed a million views in 10 days, He returns with his second official video; Here’s a track featuring one of the hottest new acts on the block as well ‘MR EAZI‘, directed by Clarence Peters & audio produced by FRESH. 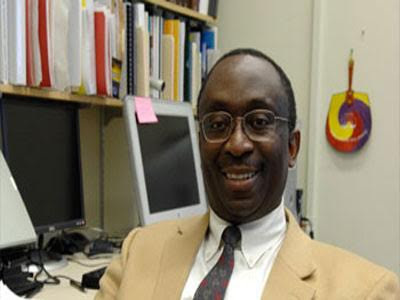 President Buhari's nominee for chairman of the Nigeria Electricity Regulatory Commission (NERC) Prof. Akintunde Akinwande, has reportedly turned down his nomination. Akinwande who was billed to appear before the senate for screening and confirmation yesterday, failed to show up. A source who spoke to the Nation said Akinwande turned down the nomination “because he was not consulted before the nomination was made”. The source added that he was currently working on a project at Massachusetts Institute of Technology (MIT) in the US and is not likely to take a break from the project. Akinwande was the only nominee absent at the screening of nominees for the board of the NERC. “We also learnt that enough consultation was not made before the man was nominated. We were informed that the nominee may have turned down his nomination,” the source said. Addressing the press after the suspension of the screening exercise, Senator Enyinnaya Abaribe said there was no way the senate can conduct any screening without that of the chairman-designate. “Regrettably, when members of the committee assembled to screen the nominees made by President Muhammadu Buhari, we were told that the chairman designate was unavoidably absent. 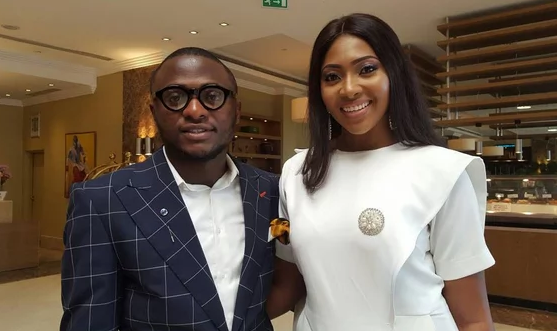 The Presidential liaison who brought the nominees informed us that the chairman was unavoidably absent. The commission is vital and cannot function without a chairman. We cannot screen them until we have a formal communication from the Presidency”. Other nominees for the board appointment included Sanusi Garuba (Vice Chairman), Nathan R. Shatti (commissioner), Dr. Moses Arigu (commissioner), Dafe C. Akpeneye (commissioner), Prof. Frank Okafor(commissioner) and Musiliu O. Oseni(commissioner). 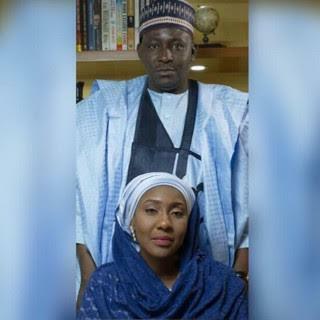 President Buhari's second daugher, Hajiya Fatima Muhammadu Buhari and Malam Ya'u Gimba Kumo will be getting married on Friday, October 28th. "I respect my fans. She requested for a "French kis" and I obliged her. Rachel is a beautiful young Lab scientist. She couldnt hide her joy when she first saw me, she love my acting and movies. This was in a bus stop you know. I APPRECIATE MY CORE-FANS(Followers), THEY ARE MY BREATHE. Some fans are FOLLOWERS and some are just ordinary SUPPORTERS. 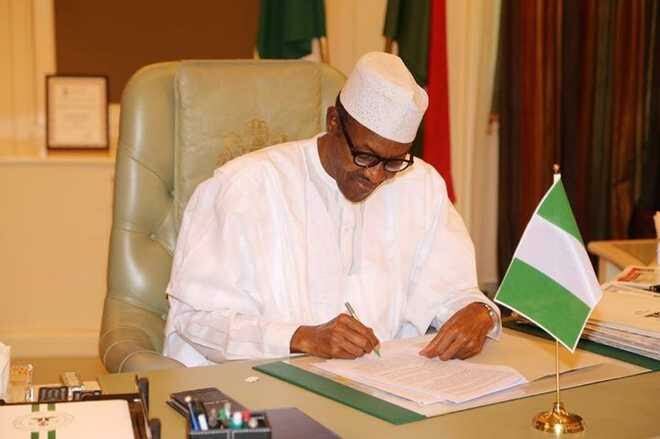 President Buhari today forwarded a letter to the National Assembly requesting legislative approval for external borrowing plan of $29.960 billion to execute key infrastructural projects across the country between 2016 and 2018. The president also requested for virement of N180.8 billion in the 2016 budget for provision of needed votes for some critical sectors across the 36 states of the federation and the FCT. President Buhari made the requests in two separate letters addressed to Senate President Bukola Saraki and Speaker of the House of Representatives, Yakubu Dogara. The president, in the external borrowing plan, explained that targeted projects cuts across all sectors with special emphasis on infrastructure, agriculture, health, education, water supply, growth and employment generation. President Buhari in the letter, stated that the cost of the projects and programmes under the borrowing (rolling) plan is $29.960 billion. This is made up of proposed projects and programmes loan of $11.274 billion, Special National Infrastructure projects $10.686 billion, Euro bonds of $4.5 billion and Federal Government budget support of $3.5 billion. He explained further that the loan was very necessary in view of the serious infrastructure deficit in the country. He said the country had huge infrastructure deficit and enormous financial resources required to fill the gap in the face of dwindling resources. “This is in addition to the inability of our annual budgetary provisions to bridge the deficit. It has become necessary to resort to prudent external borrowing to bridge the financing gap. This will largely be applied to key infrastructure projects namely power, railway and roads among others,” he said. In another letter dated October 24th, President Buhari also requested the National Assembly to approve the virement of funds appropriated for special intervention (recurrent) and special intervention (capital) to fund some critical recurrent and capital items. “However, considering the fact that budgeted revenues are running behind target due to the renewed violence in the Niger Delta. Also there are no supplementary revenue sources, the most viable option for now is the virement of appropriated funds from heads or sub-heads that may not be fully utilised before the end of this fiscal year,” Buhari added. 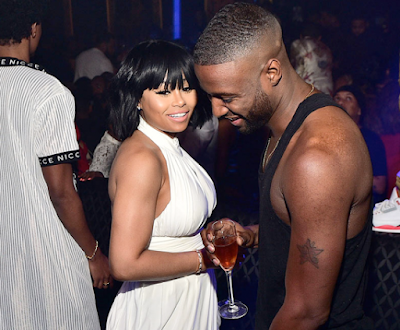 Blac Chyna’s lover is demanding a DNA test to prove that Rob Kardashian is not the father of the reality star’s baby, RadarOnline.com has learned. As Radar reported, the reality star and Kardashian’s fiancée was secretly hooking up with singer and actor Pilot Jones earlier this year, and an insider told Radar he’s telling friends he will demand a DNA test from his former fling, in an episode that aired just weeks after Radar exposed her affair with Jones. 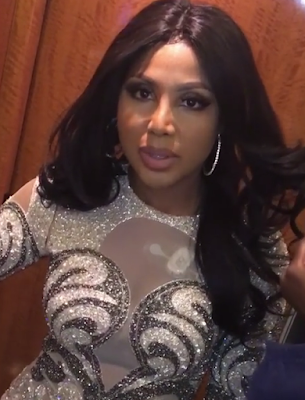 Singer Toni Braxton has been suffering from Lupus for a while now. (Lupus is a chronic inflammatory disease that occurs when your body's immune system attacks your own tissues and organs. It can damage any part of the body (skin, joints, and/or organs inside the body). She's cancelled quite a number of shows as she battles the disease, which has been flaring up in recent weeks. And since Toni insisted on continuing with her shows which will take place almost every night through the middle of November, doctors, worried that she may go into cardiac arrest, while performing, have advised her to wear a heart monitor (that's it on her chest) to make sure that her vital signs are ok while she performs, while medical personnel will be backstage monitoring her vitals. 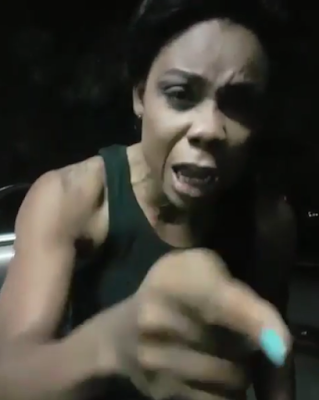 ENOUGH IS ENOUGH!!! It's alright if artiste don't need us . We are artistes ourselves . It is very disrespectful for you to look down at and trample on people who in one way or the other contribute to where u are today. Dance is our widows mite to a lot of your careers . All u need to do is respect us. Even other people under you suffer ur arrogance from stylist to band men. This message is for those of you that disrespectfully disregard us dancers especially. @davidoofficial if u don't want dancers express it way before U agree to allow them dance than when u about to climb the stage u decide u don't need us again.or tell dancers not to come near u while u perform .wtf. 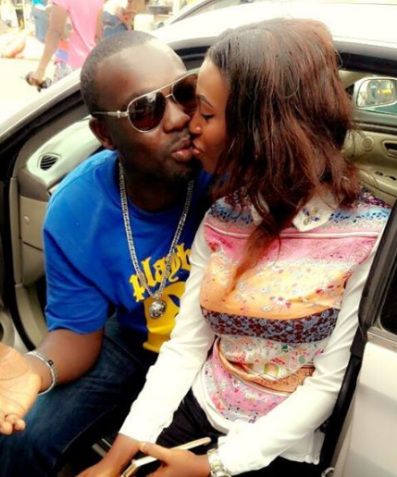 It's not ur fault we have learnt our lesson and we thank arrogant artiste like u as this will not continue for long. Nowadays artiste take a piss. People pay a lot of money to see u come out and give a good show it requires more than u jumping all over the place with no content . Even some artiste in other countries who perform alone still plan their craft. They practice they rehearse the Are never tired of doing better than their last. 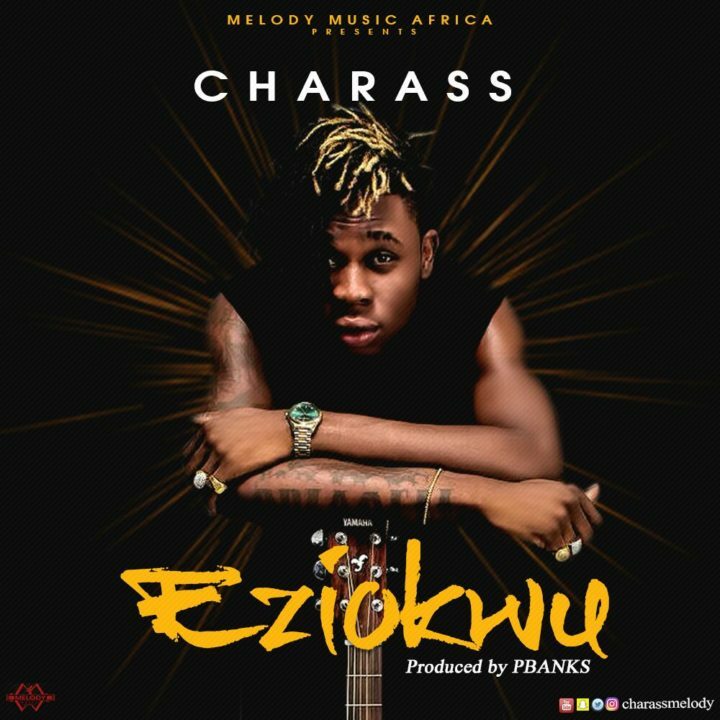 But here most don't care only few like @peterpsquare and @rudeboypsquare @2niteflavour @tiwasavage @efya_nokturnal @iamseyishay @dareydarey even @jidenna a one man performer plans his craft for his fans. (This is to mention a few out of the few) to those who still respect our craft.